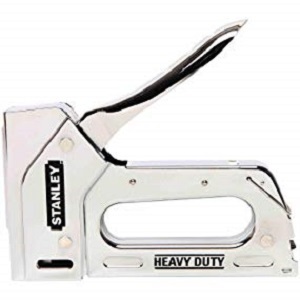 The heavy-duty staple gun is durable and reliable. Its chrome-plated all steel construction is tough enough to survive dusty, dirty job-sites. 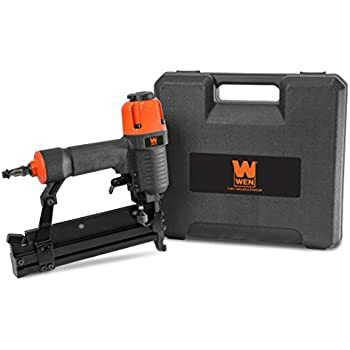 With its bottom load channel to load staples for fast and its handle lock for easy storage, this tool has enough power to drive staples into thick dense wood, day in and day out, all day long. Chrome-plated all steel construction for durability. 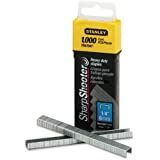 Bottom load staples for quick and easy reloading. Handle lock for convenient storage. 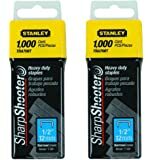 For everyday stapling needs around the home or office. 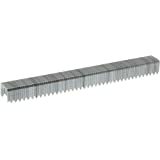 Uses TRA700 Series or Arrow T50 Staples from 1/4" to 9/16". 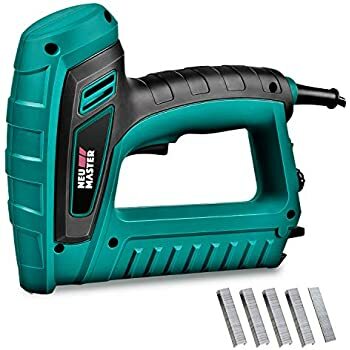 This works great for what it is - a low cost, easy to use electric staple gun and brad nailer. I'm no carpenter, I just do small jobs around the house when they come up, so I didn't need anything too powerful, and I definitely didn't want to pay for and deal with an air compressor. This small electric model was perfect for me. I needed to add shoe molding to the baseboards in my whole house after ripping out wall to wall carpeting, and I really did not want to nail 100+ feet of molding in by hand. It worked really well for that, and was a lot faster, easier, and quieter than the alternative. Of probably 150 brads put in (overkill, I know) there were maybe 2 or 3 double fires, and no missed brads at all. 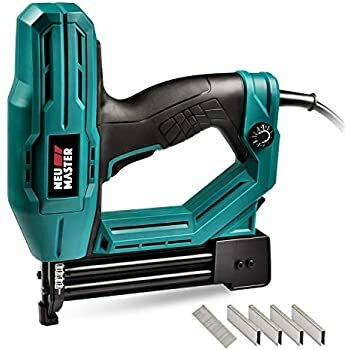 Might be nice if it could take slightly longer brads, but for the price, you can't beat this electric staple/brad nailer. 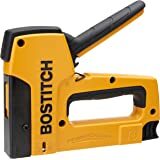 I would highly recommend this staple gun for creative geniuses and those that spend a considerable amount of time doing projects and building various things. For those just need in a simple staple gun or with tiny hands, I would recommend stepping down to the light duty model. 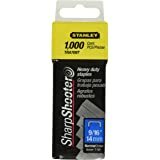 This is a great staple gun that does have a few flaws to it. I've been able to drive staples into a wide variety of wooden mediums and have used it most recently to staple together wooden boards for the framing of a chicken coop. 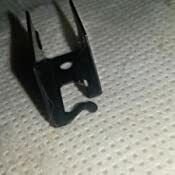 The stapler has some trouble if you're trying to staple through thick pieces of hardwood (like > .5 inches) so I wouldn't recommend it for that. Also, note that the stapler was meant to be upright and you'll probably shoot a lot of blanks if you hold it sideways, upside down, or flat against the ground. When that happens, I have to hold the stapler upright and pump the grip until I feel pressure again. It wasn't bad for my applications, but it could be frustrating if you're doing something that requires a high volume of stapling at a weird angle. 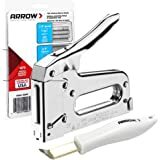 Overall, this is a great stapler if you're not going to be using it for hours on end otherwise I may look at something that tends to drive staples more reliably when held at different angles. 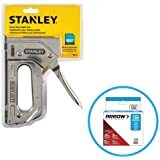 The reviews you are reading are for an assortment of Stanley staple guns, which makes it really difficult to use these reviews in making a purchasing decision. 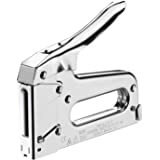 I bought the TR250 to use for an upholstery project when I'd run out of staples for my no-brand staple gun and couldn't find replacements. 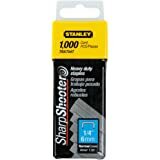 Finding the right staples is the most frustrating part of owning a staple gun, and it doesn't help that so many good hardware stores are going out of business. That said, the TR250 is working fine, now that I've bought staples that are a bit too heavy-duty for upholstery. 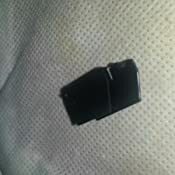 5.0 out of 5 starsVery easy to use staple gun! I am petite (5'2" and 113 lbs) and do not have large hands. 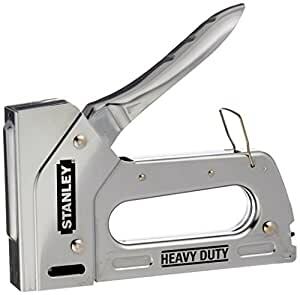 I've also never used a staple gun before, and ordered this off Amazon based on the reviews. 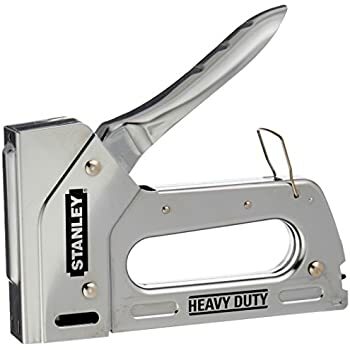 This staple gun was extremely easy to use straight out of the box. Clear instructions and very easy to load. 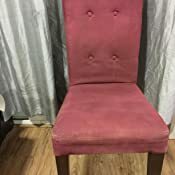 I reupholstered 8 dining chairs using this gun, and my hands did not feel tired or strained. Very few misfires as well (and all the misfires were due to user error). I would highly recommend this product. 5.0 out of 5 starsWorks and love it. 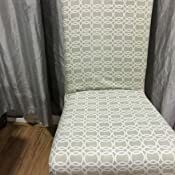 Already fell in love with this since I was able to use it to upholstery a really yucky looking used chair that husband brought home. It was a little too stiff for me to trigger. When it fails, I just use a hammer to ham it down. 4.0 out of 5 starsVery good stapler. 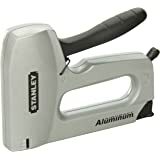 Very good stapler...Not sure why some of the bad reviews but Ive run about 3-4 hundred staples thru mine without a single issue..It is heavy duty and the handle is harder to depress than a standard, but unless you are really physically challenged or have tiny hands this stapler shouldn't pose any problems..
5.0 out of 5 starsNo more fighting with a stapler. After years of fighting with manual staplers I decided to purchase this electric stapler. I am soooooooo happy I did. My manual stapler has been added to the give-away box. Even small projects like hanging holiday ornaments has become almost effortless. I really like the safety feature. You have to hold the staple with the correct angle and pressure for it to engage.